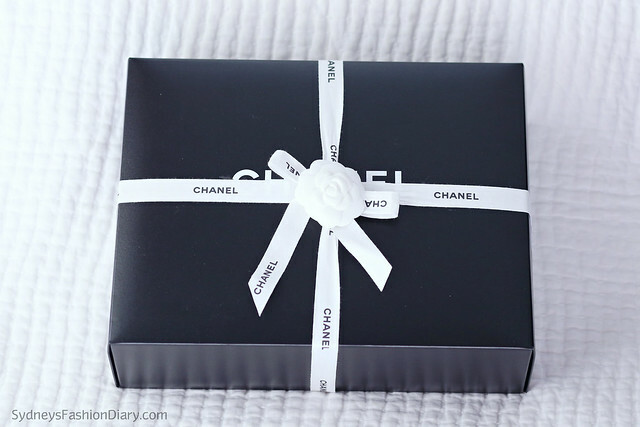 For this week's handbag chit chat, I am over the moon to reveal my latest love - the Chanel coco handle bag. I wouldn't call this bag was an impulse purchase but I wasn't planning on getting it so quick either (especially after I got my Christmas gifts). 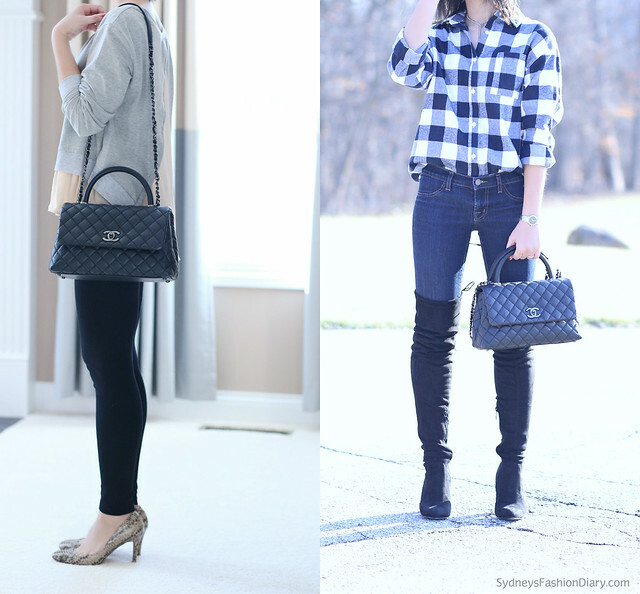 One day out of curiosity, I googled "similar Hermes Kelly bags" - more on that in a later post =), the Chanel "Kelly" came up. I didn't even know it existed. I felt intrigued. 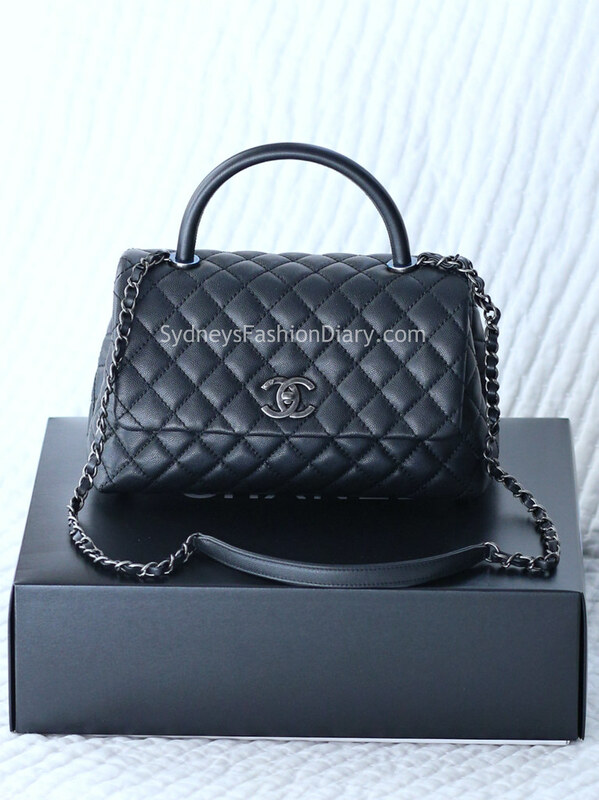 One search led to another, I've learned that Chanel released a newer version of the Kelly bag in pre-Fall/Winter 2015. It's called the "Coco Handle". I called my SA and found out the bag sold out shortly after its release. He also told me don't be disappointed as the bag might be available again in Spring. Lo and behold, I finally got my hands on this beauty. I love it because it's different. Don't get me wrong - I love my classic flap and my boy to pieces but there is something about this bag that brings chic to a whole new level (especially when carried by the handle). If you're interested in a detailed review about this bag (e.g: sizes, available colors and what fits), just let me know in the comment section. Yes, more review on this bag, please! Love this bag. Which size is this? Medium or small? 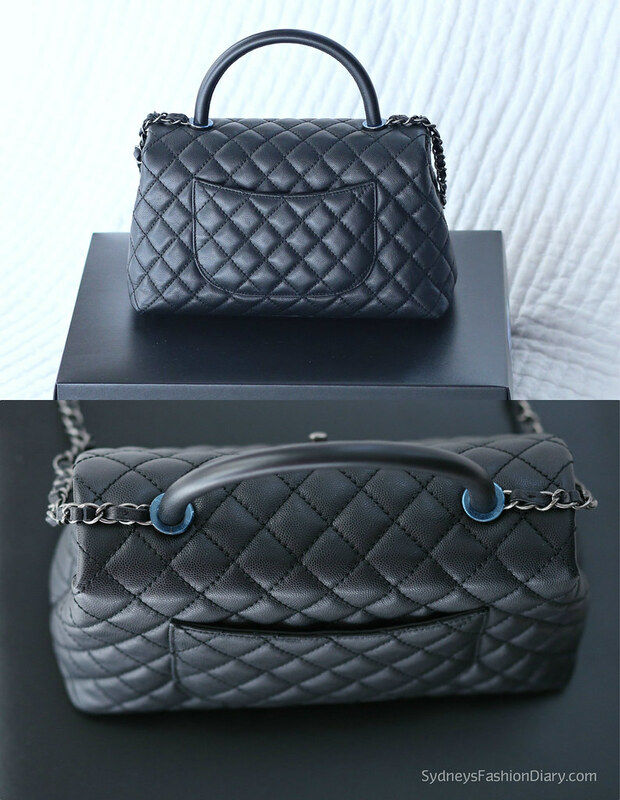 Hi can you share how much the price of this bag? Love it!! @Unknown It was #3200 when I purchased mine.